Thank you to everyone who had a go at Sharon's 'Shake it Off' dare last week, how fun was it making those shaker cards! 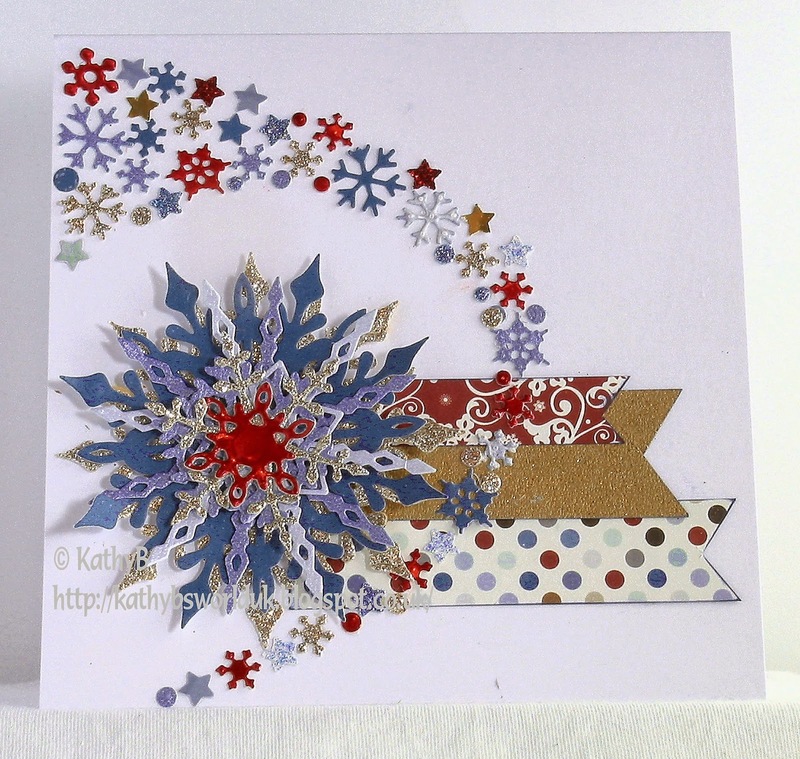 This week it's Leo here and I'm bringing you the final Daring Cardmakers Dare of 2014! We'll be taking a break over the Christmas holidays but will be back on January 9th raring to go with the new dares for 2015. 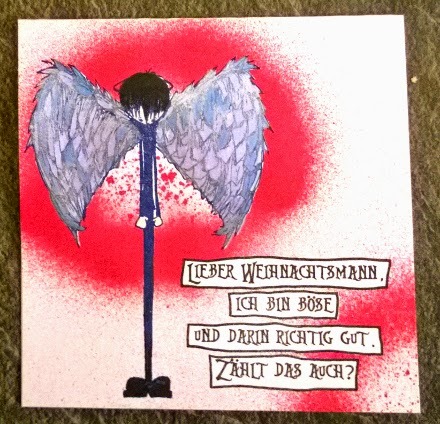 Go through the cards you've made this year, wherever you upload them to and pick out a card you made to inspire a new one. 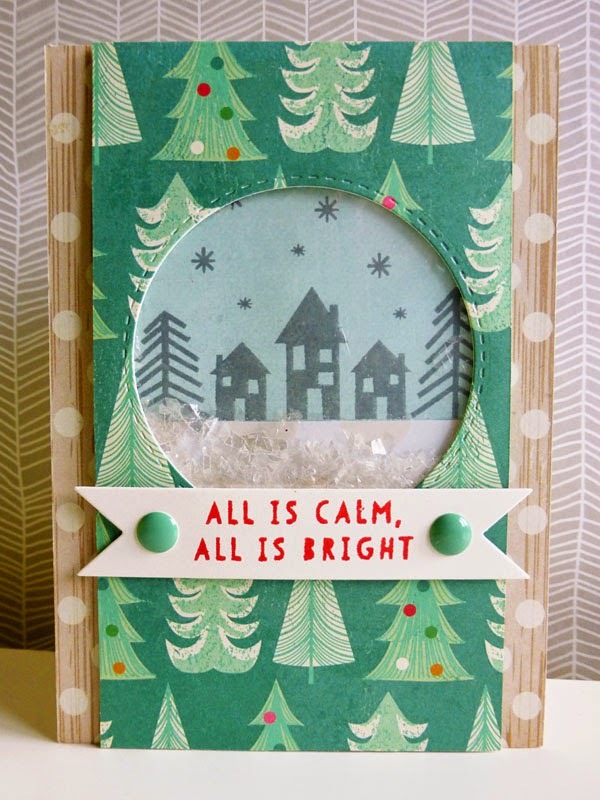 It could be you use a different colour scheme or re-use the layout or the same embellishment, anything you choose. Have fun! Here are the design team cards to inspire you. 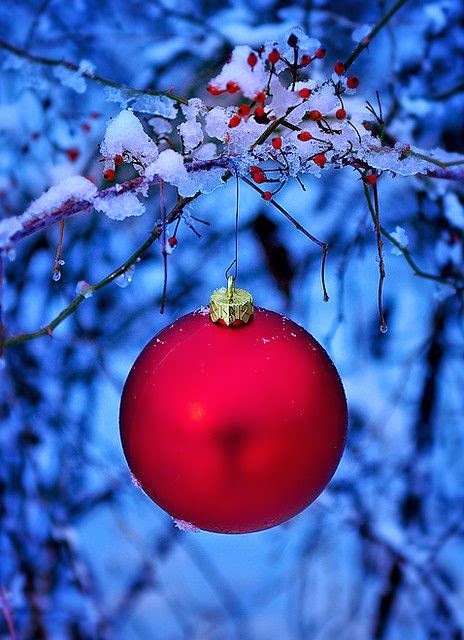 Have a lovely happy holiday time and new year and thank you for joining us in 2014! Hi, it's Sharon here with this week's dare. 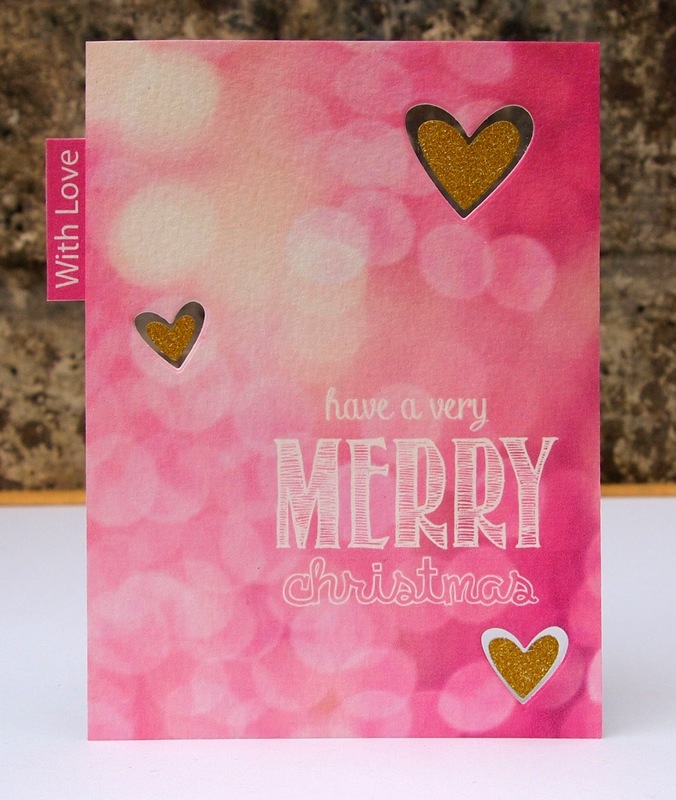 Firstly, thanks to everyone that joined in with last weeks colour combo, there were some really beautiful cards. 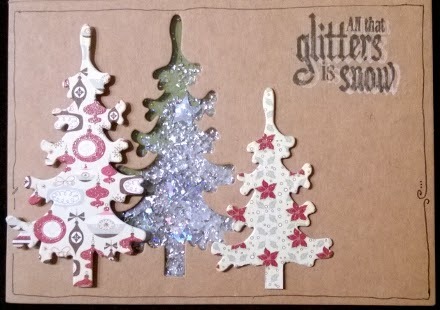 I want to see shaker cards this week, and I'd really love to see some creative ways to fill them. 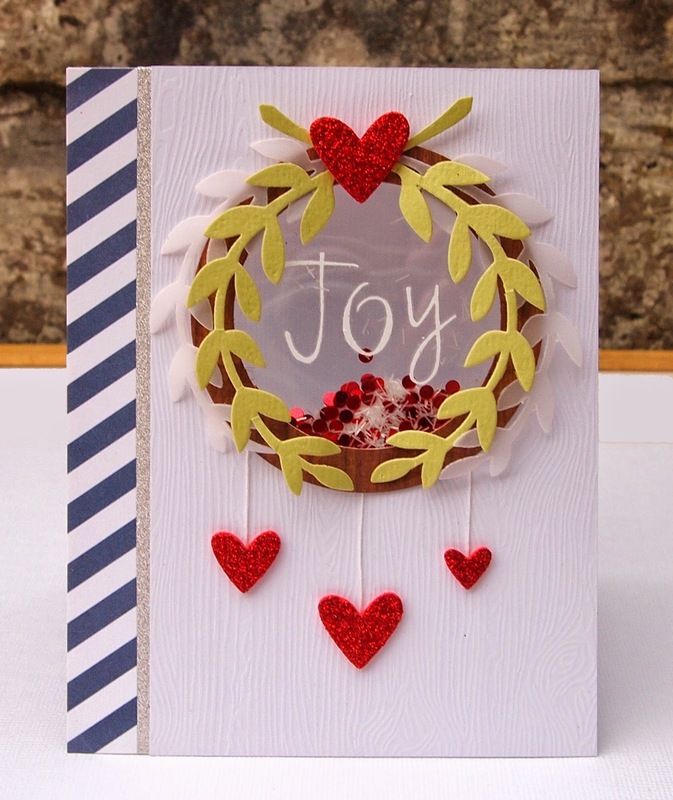 Hello all and welcome to another weekly dare here at Daring Cardmakers. Hi it's Dawn here to host my very first challenge and as its the First Friday of the month its colour combination time. 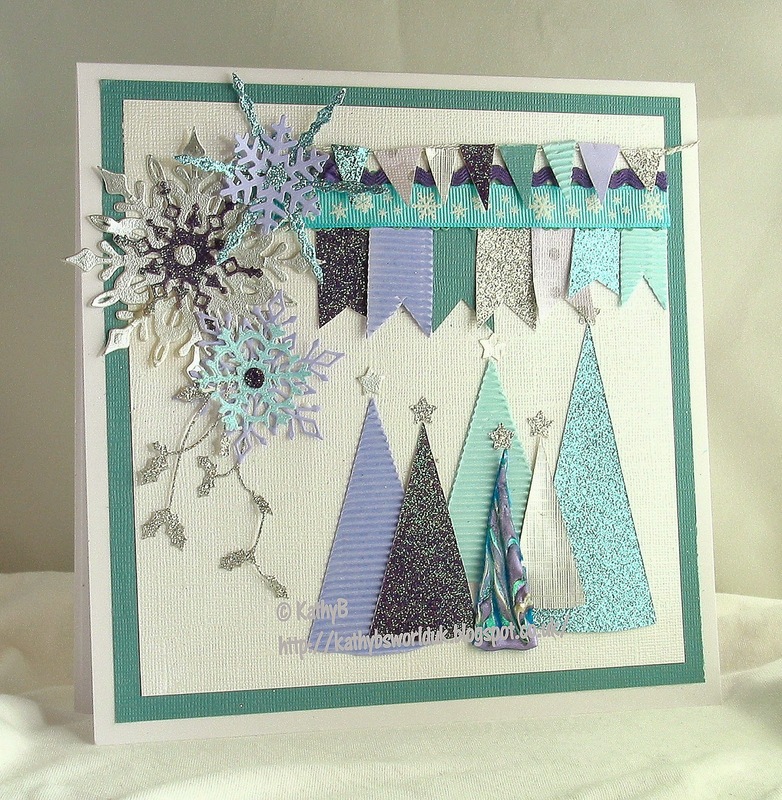 Thank you to everyone who joined in with last weeks challenge to use cotton on your card and hosted by the lovely Jo. Just a little note that this will be the last colour combination challenge but don't worry because from January our First Friday Challenge will be similar but with a bit of a twist!! 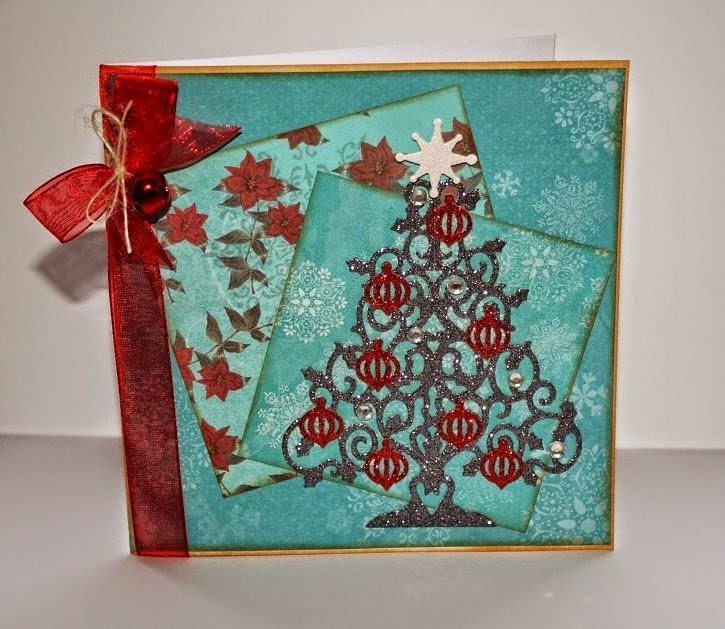 I really do love seeing red and blue on Christmas cards or as a theme for your Christmas tree. Something a little non traditional. 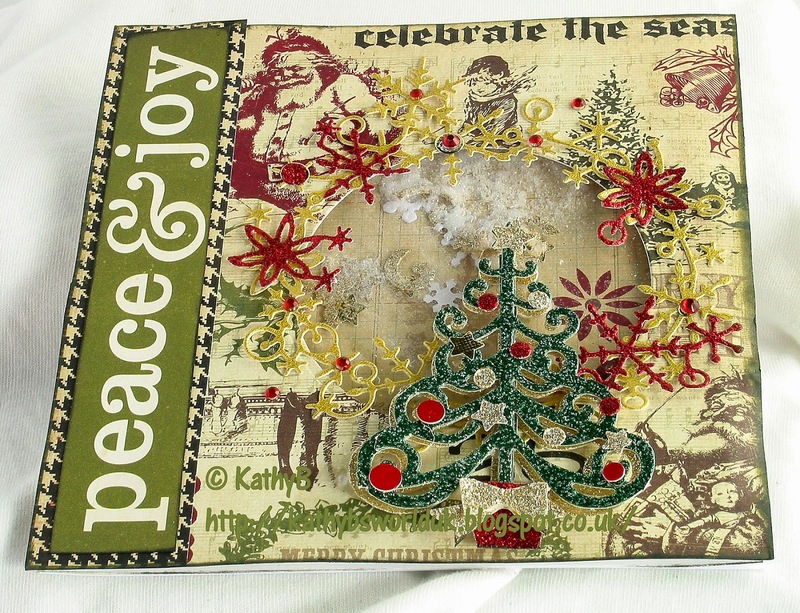 Hope this weeks challenge kick starts your creativeness ready for the festive season. 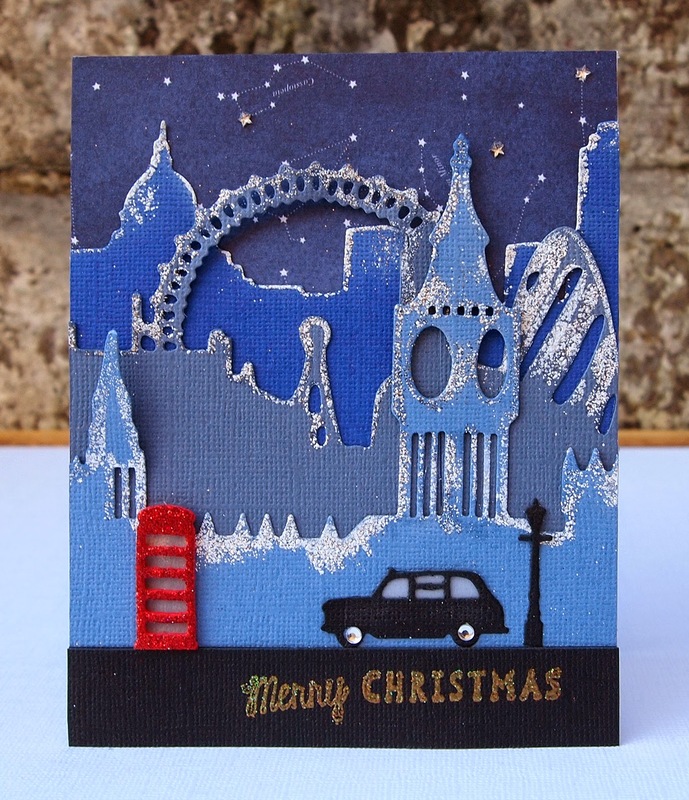 Here is some crafty inspiration from our lovely Design Team. But I'm really good at it.